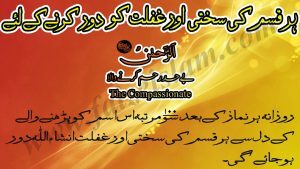 The fifth kalma is About Astaghfaar. 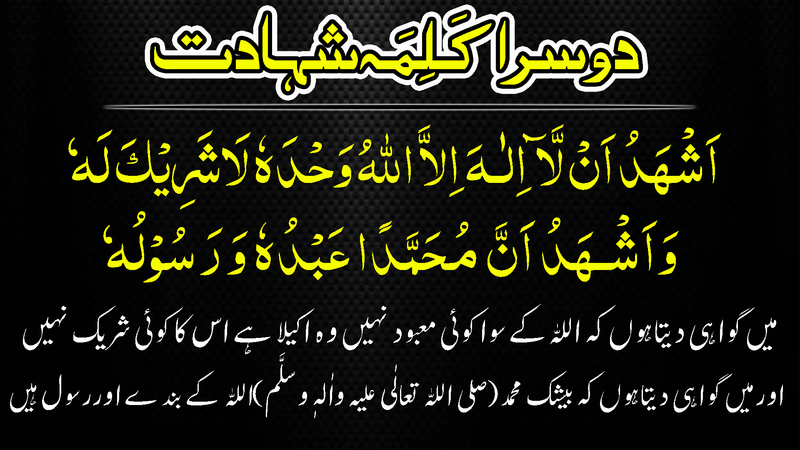 Astaghfaar is the act of seeking forgiveness from Allah. And it considered as one of the Essential parts of Islam. Astaghfaar means to pray God that he may protect us from Evil and Save us from doing sin. In the Holy Quran “And return to your Lord time after time and submit to Him before there comes to you the punishment, then you shall not be help”. (Quran 39:54). 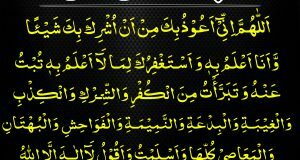 Quran Guides us to seek Forgiveness from Allah time after time, when we are alive and can seek forgiveness from Allah, If we dead without seeking forgiveness from Allah then Because of our sins we’ll Get Severe Punishment. 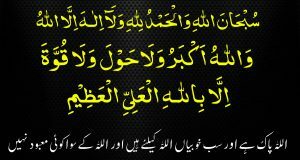 Reading the fifth Kalma is also a kind of seeking forgiveness from Allah.